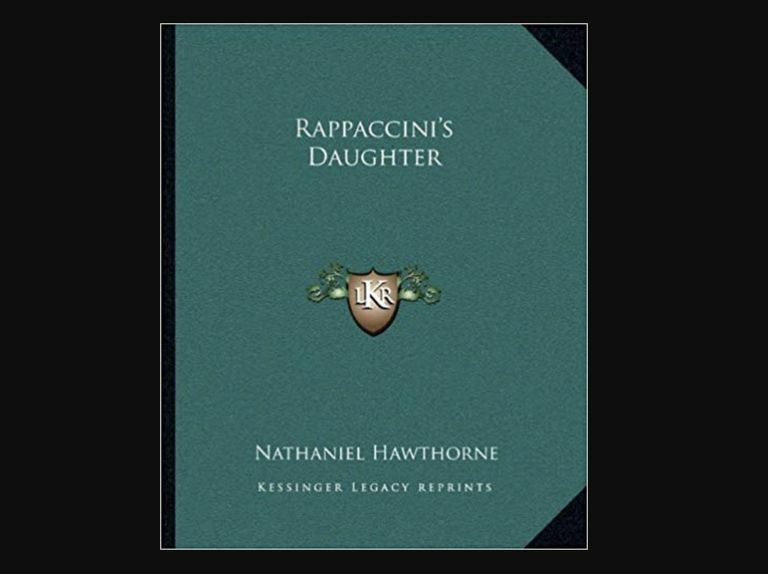 Rappaccini's Daughter is a short story by Nathaniel Hawthorne. The work centers around a young man, and a beautiful young woman (with her brilliant and inventive father entering the scenes periodically). The work (and author) are famous for being representation of American Romantic literature (Hawthorne is also famous for The Scarlet Letter). The story is also sometimes the subject of study and discussion in American literature classes, as it explores the definition of beauty, emotion/love versus intellect/science, and an exploration of Creator/creation. Here are a few quotes from Rappaccini's Daughter. Which quote is your favorite? "Nothing could exceed the intentness with which this scientific gardener examined every shrub which grew in his path; it seemed as if he was looking into their innermost nature, making observations in regard to their creative essence, and discovering why one leaf grew in this shape, and another in that, and wherefore such and such flowers differed among themselves in hue and perfume." "Every portion of the soil was peopled with plants and herbs, which, if less beautiful, still bore tokens of assiduous care; as if all had their individual virtues, known to the scientific mind that fostered them." "He was beyond the middle term of life, with grey hair, a thin grey beard, and a face singularly marked with intellect and cultivation, but which could never, even in his more youthful days, have expressed much warmth of heart." "But now, unless Giovanni's draughts of wine had bewildered his senses, a singuolar incident occurred…a drop or two of moisture from the broken stem of the flower descended upon the lizard's head. For an instant, the reptile contorted itself violently, then lay motionless in the sunshine. Beatrice observed this remarkable phenomenon, and crossed herself, sadly, but without surprise; nor did she therefore hesitate to arrange the fatal flower in her bosom." "'And must I believe all that I have seen with my own eyes?' asked Giovanni pointedly, while the recollection of former scenes made him shrink." "They stood, as it were, in an utter solitude, which would be made none the less solitary by the densest throng of human life. Ought not, then, the desrt of humanity around them to press this insulated pair together? If they should be cruel to one another, who was there to be kind to them?" "'Created it! created it!' repeated Giovanni. 'What mean you, Beatrice?'" "Miserable! ... What mean you, foolish girl? Dost thou deem it misery to be endowed with marvelous gifts, against which no power nor strength could avail an enemy? Misery, to be able to quell the mightiest with a breath? Misery, to be as terrible as thou art beautiful? Woudst thou, then, have preferred the condition of a weak woman, exposed to all evil and capable of none?" "To Beatrice-so radically had her earthly part been wrought upon by Rappaccini's skill-as poison had been life, so the powerful antidote was death. 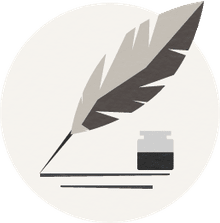 And thus the poor victim of man's ingenuity and of thwarted nature, and of the fatality that attends all such efforts of perverted wisdom, perished there, at the feet of her father and Giovanni."